Expertise extends to assisting with document preparation such as creating minutes from transcripts. 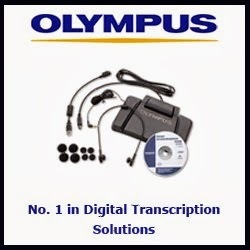 I prepare transcriptions for companies who specialise in recording offering a one stop solution. 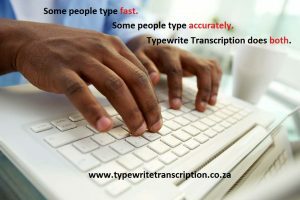 I have done transcription for government entities including conferences and preparing tender documents. I have done a lot of work for students – ask me about my special rates for students. I am passionate about my work and my all round experience will be very beneficial to your business. 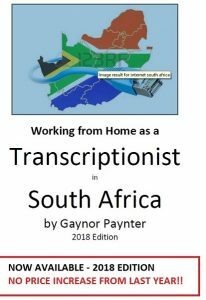 Prior to starting my business in 2005, I worked in administration and related positions for 10 years and also completed an N5 Secretarial Diploma in which I obtained a distinction for typing. Click here to check out my competitive rates and here to contact me.